A master key lock system is extremely useful in a commercial building with lots of doors and associated keys to manage. If you would like to simplify your building key control and access management, we are here to help. We specialize in master key lock installation and replacement services for businesses of all sizes. Save money by using a unique master key lock we can design for you. Here at Get-Locksmith, we are trained and specialized in designing and installing custom master key lock systems for all types of commercial buildings. Give us a call, schedule an appointment and we will arrive at your location and assess your exact key and lock needs. Our technicians will map out a detailed plan for building the most suitable master key lock system for your apartment building or commercial space. Outside doors, storage rooms, file and server rooms, bathrooms – we will assess all of your door lock and key needs and help you implement the best system possible. Having a single key that can open all of these rooms in the building you are managing will considerably simplify key management and access control. A master key can be used together with several locks, provided they are of the same make and model. Master keys rely on a basic pin tumbler lock. The interior of the cylinder hosts up to 5 pins. The shear line is found between these pins. When a key is inserted into the lock, the pins are pushed up, triggering the shear line to shift and enable the key to open the lock. Once a master pin is added, the extra shear line will allow the master key to turn in all of the locks. Despite the multiple combinations that are found inside the key, the added shear line will let a number of different keys to fit into the lock. In other words, a commercial space that has a master key system installed ensures that in case an employee misplaces their keys, they can rely on a backup key. These systems also enable restricted access to more sensitive areas of a building through the predefined access levels of the keys. 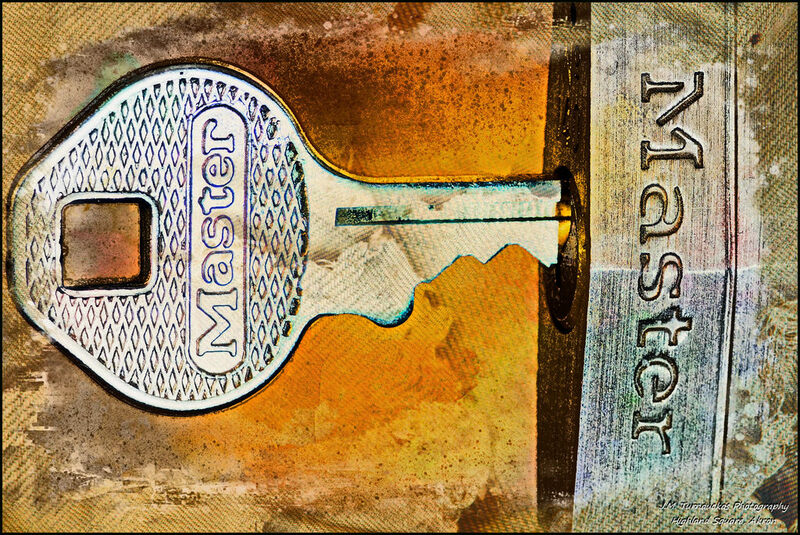 Do You Need A Master Key Lock System? 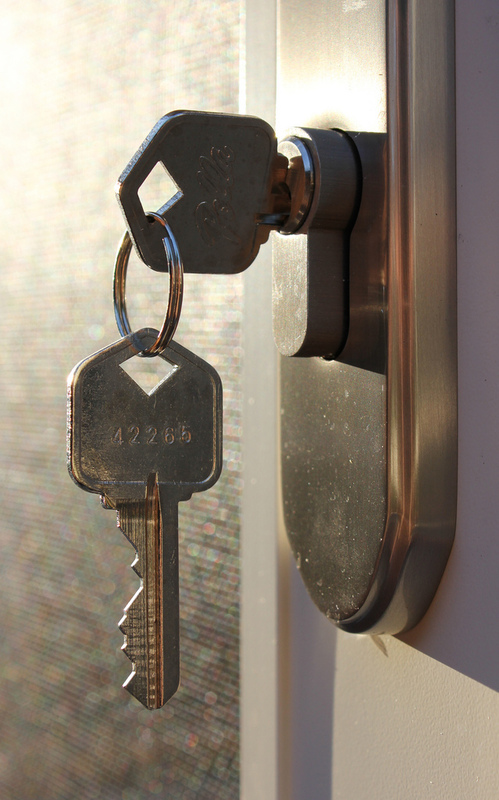 The Get-Locksmith commercial services will answer all of your questions concerning a master key system, including all of the design and installation steps. If you need master key lock replacement, we are also here to assist. Our knowledgeable technicians will help you understand whether such a system is a good fit for our building. They will introduce you to the list of benefits you will enjoy once you will decide to fit these systems, as well as the potential drawbacks related to them. One of the main reasons why these systems are so popular today is strongly tied to the enhanced degree of convenience they incur. The use of just one key to control all doors on managers' and landlords' properties saves precious time and keeps potential problems at bay. Owners can use and store fewer keys, which lowers the risk of key loss/theft/misplacement. A master key system enables individual doors to be unlocked using a separate key, while also allowing it to be unlocked with the help of the main master key. These systems can be customized extremely easy and they improve security. Master lock key replacement can be easily done with the help of well-trained locksmiths, provided the installation of the original system was done the right way. System customization is necessary when new owners or managers are taking over, or when system upgrades are mandatory. The price of having a master key system replaced is a lot smaller compared to the price of having a new system fitted. In case the master key gets lost or stolen, there is a risk of someone gaining immediate and unrestricted access to the building and all the rooms/spaces in it. Provided a master key lock systems is poorly designed and executed, it is possible for some keys to open doors they should not open. Also, some keys may fail to open the doors they have been designed to unlock. Great Grand Master Keys can unlock all inferior grand master key systems, along with the inferior master key systems and the change keys. There is an endless number of levels a master key system can have. These systems are, however, less popular as they are more complex and require more design and implementation work. Grand Master Keys are able to unlock several master key systems, along with all the doors within the system. Master Keys unlock all or some of the locks that can also be controlled with the help of change keys, as well as additional locks of a superior level. Change Keys are also referred to as sub-master keys and they can open one or two identical locks. Unless it is accompanied by a master key lock system, as change key is just a simple key. If you are looking to make the switch to a master key lock system on your commercial building, get in touch with the Get-Locksmith experts today!